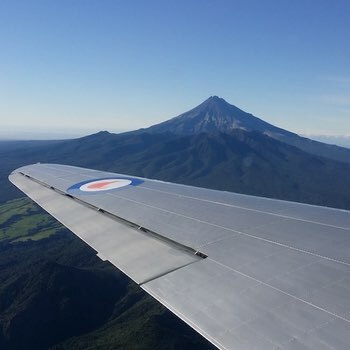 "Having one of NZ aviation history’s most endearing, most venerable aircraft still flying our skies after 75 years of both military and civilian service is one special thing. Having the same aeroplane flown by a husband and wife team is another! 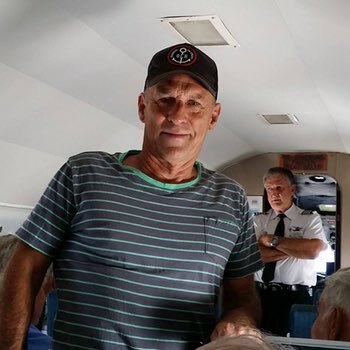 How about the same couple – as captain and cabin boss respectively – flying countless New Zealanders across the globe in the iconic 747 Boeing Jumbo jet for almost two decades? Yes, that’s Geoff and Jess Cooper. 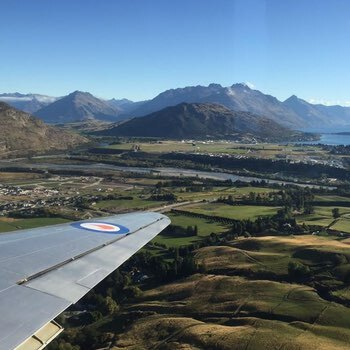 Friends of mine and happy to host vintage aviation buffs on the next “Great DC3 Air Tour” on another great Kiwi journey". Book a ticket and fly the dream.